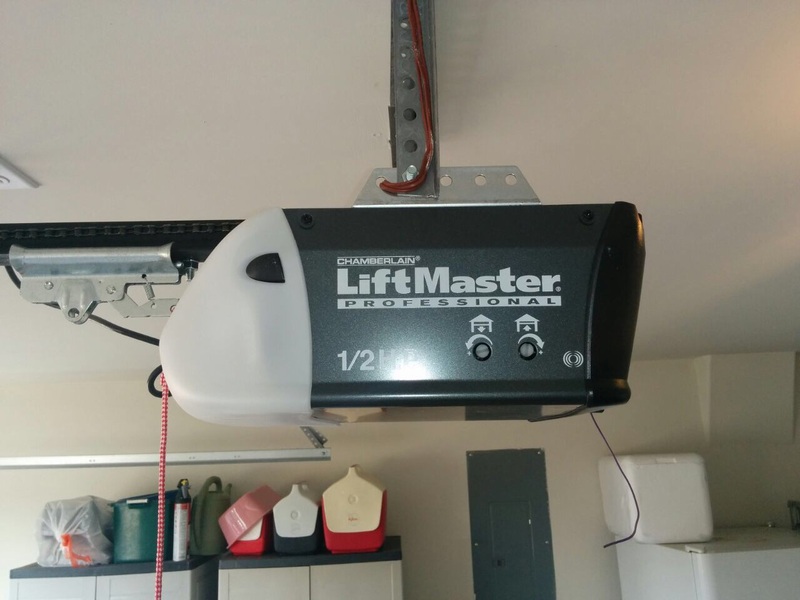 Contact us now for your garage door repair needs. 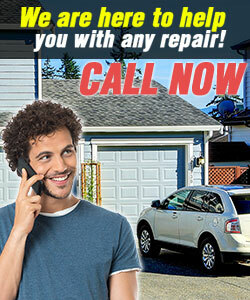 We at Garage Door Repair Lincoln would be very happy to assist you in even the smallest problem with your garage door. 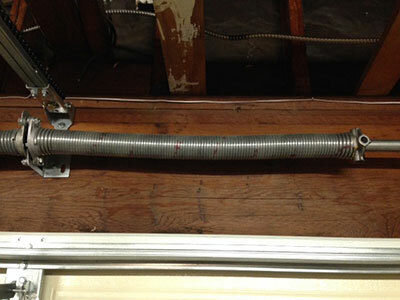 We can check your garage door for you to see what the problem might be and fix it for you in a flash. 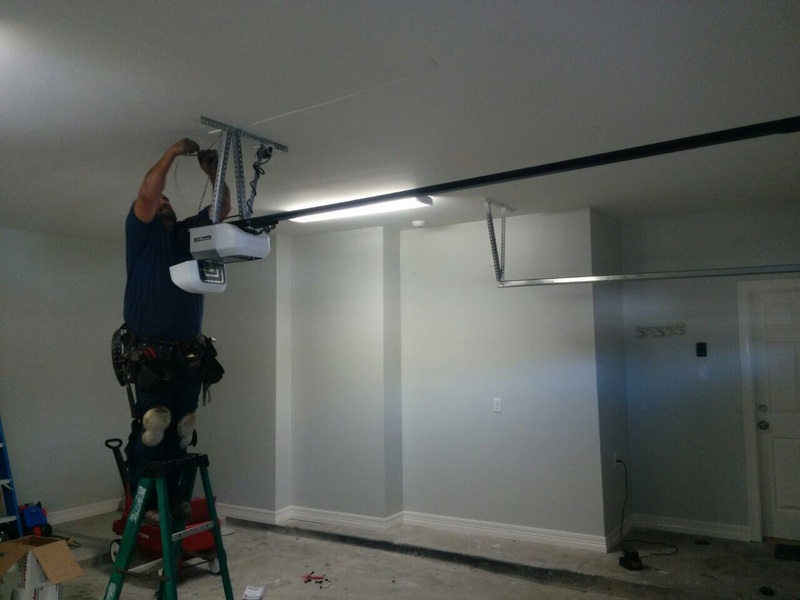 We at Garage Door Repair Lincoln are available 7 days a week so you can call us even at the middle of the night for an emergency inspection and repair of your garage door. Do not hesitate to call. We will be glad to be of service to you, anytime of the day, any day of the week.